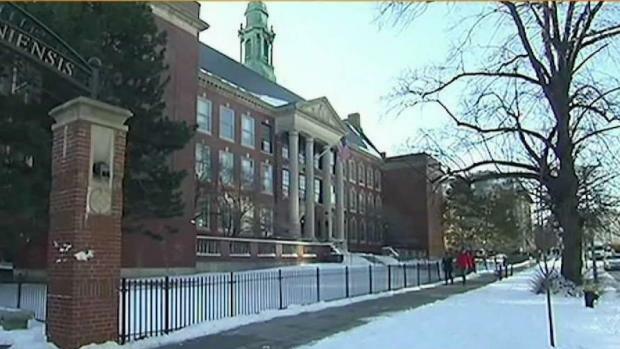 A man allegedly filmed boys in secret at Boston Latin School. 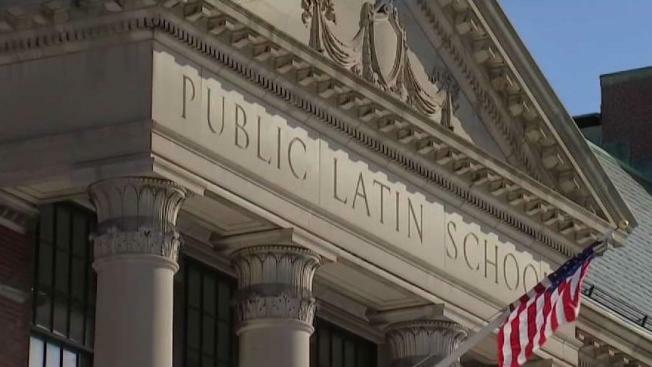 A man indicted for secretly recording boys in restrooms at Boston Latin School is scheduled to appear in federal court Tuesday afternoon. Eric Tran Thai, 36, was arrested March 11 after investigators found computer folders that had videos of students using bathrooms and urinals on campus. He was indicted on four counts of sexual exploitation of children by a federal jury on March 28. Authorities said two Boston College students reported in February 2018 that they were videotaped while using the restroom on campus. Police later spoke with Thai, who was arrested on state charges. Thai told police he was "taking some pictures" of a man in the stall next to him and said he committed the act several times for about a year, according to Massachusetts U.S. Attorney's Office. Police found several cameras, fake smoke detectors, a water bottle with a small recording device and a pair of sunglasses with a built-in camera in the suspect's backpack. A Boston man is facing charges after allegedly recording footage of students at Boston Latin School and in other locations in the city. During a search of Thai's home in March 2018, officials found several computers, 20 thumb drives, 26 hard drives and folders labeled MIT, Harvard, BU and other area schools. The folder labeled "Boston Latin High School" had 45 surreptitiously-recorded videos of male students using urinals and stalls on the campus, according to officials. Thai was detained pending the outcome of the trial. He has been in custody since and his attorney has told the Boston Herald he plans to appeal the detention order.